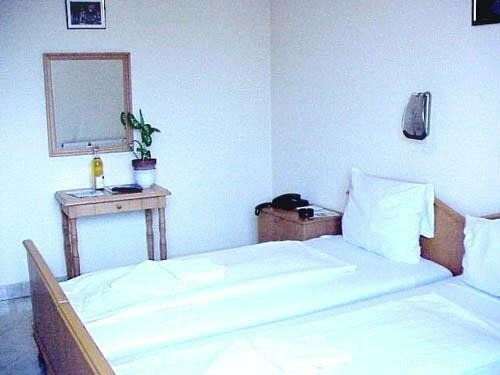 Krisztina Hotel - Cheap accommodation in Hungary's capital, Budapest! Közel esett busszal ahhoz a helyhez amit meglátogattam. A személyzet nagyon késséges és szegitö volt. Az ágy nyekergett amikor fordultunk a másik felünkre. Fűtés nem volt, hideg volt. Az ágy és az ágynemű olyan büdös izzadságszagú volt, hogy emiatt nem lehetett aludni. 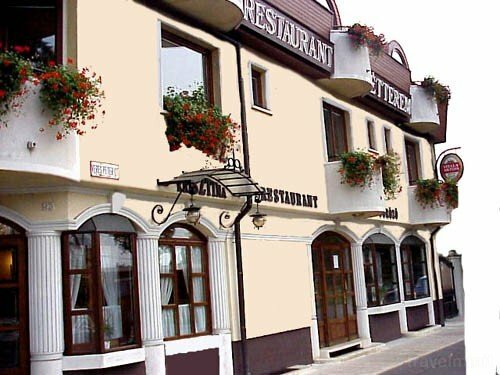 Ritkán találni ilyen igazi szállodást mint ez a házaspár volt. Csak gratulálni tudok nekik. 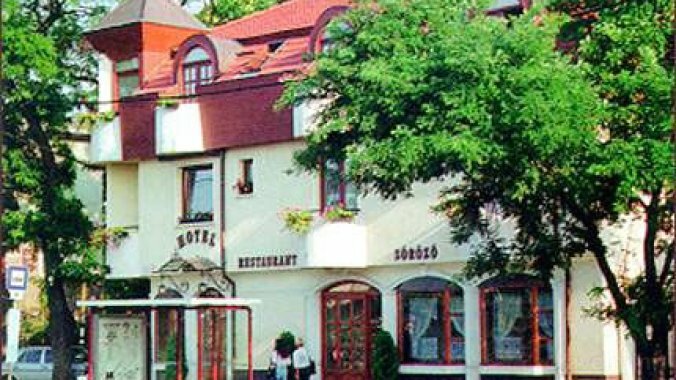 The HOTEL HOTEL KRISZTINA*** is situated in the garden city of Budapest, only 9 minutes far from the city centre by car. It is easy to reach on a straight road called Kerepesi -Veres Péter. 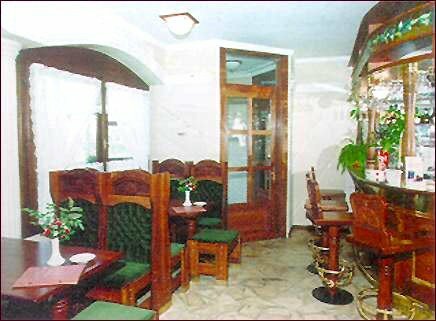 We are waiting our guests with twenty double rooms with bathroom with shower, television, safe and telephone in every room. Free stay for children under the age of 3. Free and unlimited internet connection in every room for guests who arrive with a laptop. THE RECEPTION: Round the clock. 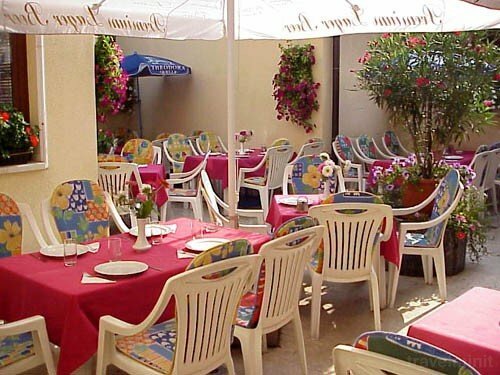 TERRACE : During the summer time our terrace is a peaceful island with wilderness of flowers. own laundry, exchange money, programme organization. Kincsem Park national horse race orbit. Facilities: Private parking; Garden, courtyard or green zone; 24-hour reception or key storage; TV in the rooms or the lounge; Towels and linen change; Central heating; Free Wifi. 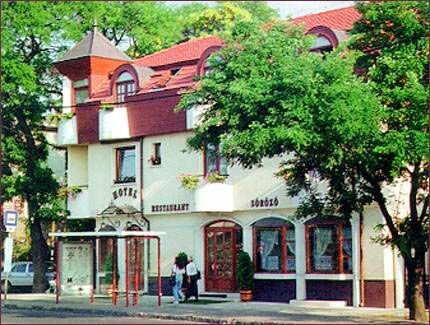 Best possible price confirmed by the owner of Hotel Krisztina Budapest. We save you money and time. Book here! 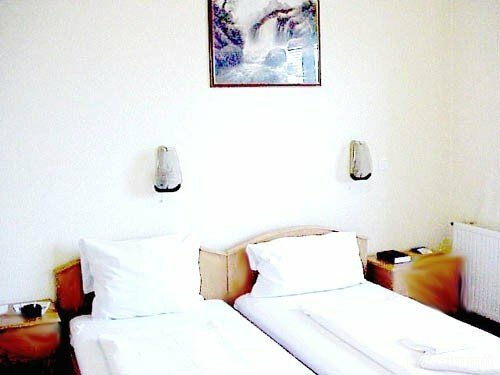 Book Hotel Krisztina Budapest without booking desposit! Peace of mind with free cancellation. 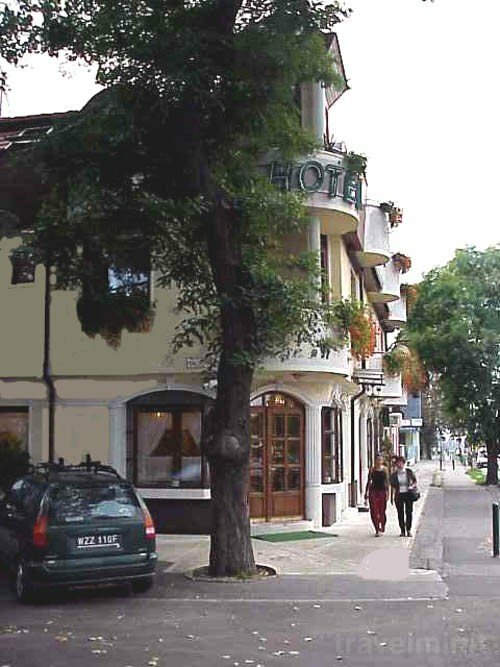 Your booking request is being answered direclty by the owner of the Hotel Krisztina Budapest!